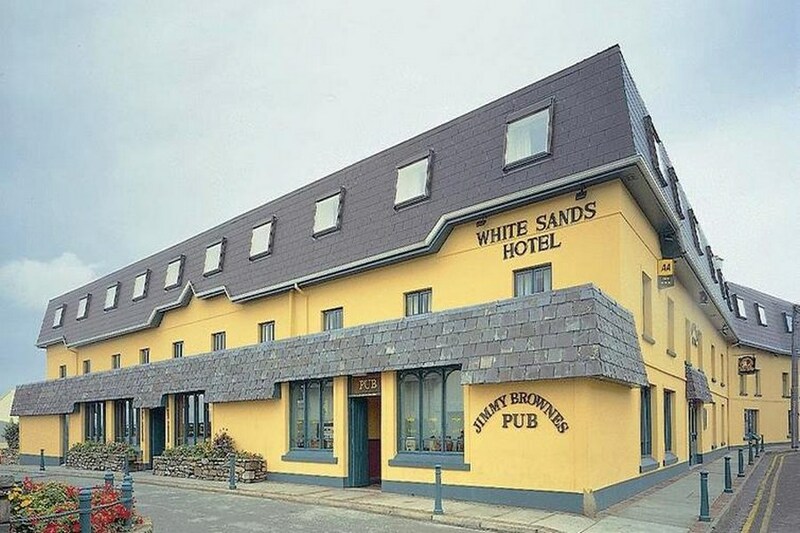 Set in the North Kerry village of Ballyheigue, on the Atlantic seaboard boasting one of Irelands best beaches, the White Sands Hotel is an ideal centre for touring the Dingle Peninsula, the Ring of Kerry and the beautiful lakes of Killarney. Ballyheigue is famous for its Blue Flag sandy beach. Golf enthusiasts will enjoy the challenge of the internationally renowned 18 hole links at Ballybunion and Barrow and also Ballyheigues own 9 hole golf course. Geraldine stayed 15/7/17 Great to have a hotel like White Sands in the lovely seaside village of Ballyheigue. It might be old world but everyplace was clean, rooms had everything you could possibly want and the staff were helpful and friendly. Breakfast was very good with a great variety of food, hot and cold. The bar was lively on the Saturday night which we enjoyed and we ate lunch there before returning home on Sunday. The food was very good. Rooms are quite small but for one night not a problem and a great view of the sea. Was a little disappointed no wifi in rooms although there is in other areas of Hotel. We had a late lunch in bar and this was very nice. There is music in the evening although the bar does get very packed but it was good to have entertainment in hotel. Staff at breakfast particularly nice and loved having a freshly cooked breakfast instead of buffet. I think a 3 star. I stayed two nights with my two kids and hubby. 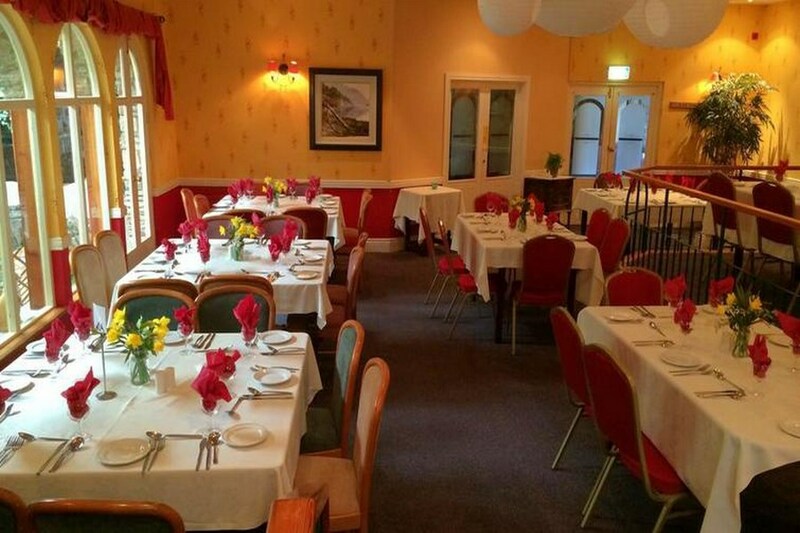 The staff were very helpful and friendly - which means a lot. The breakfast was lovely. Kids were not impressed as the hotel is "old" and needs a little TLC. However as somewhere to lay your head and get a good breakfast and near the beach - it was very good. A bit old fashioned but spotless clean. Food in the bar was lovely. Good variety for breakfast. Staff were very nice. Stayed in the white sands hotel last week. The hotel was lovely. The bedroom and bathroom were lovely and clean and well presented. The staff were very friendly and heplful. The breakfast was nice but agree with other reviews regarding the poor quality sausages! Bar food in evening was fabulous. Perfect location for beach in sunny weather. Great Location near the beach. Basic Hotel. Clean with friendly Staff. Loud Music in Bar of Hotel. Very enjoyable break would stay again. Stayed in this hotel with my boyfriend on the Sunday night of the bank holiday weekend. It was a last minute booking. Found the hotel to be clean. Rooms were basic, but well presented and clean. Everything you require was in same i.e. tea/coffee facility, T.V., iron. The price we paid was cheap, especially considering the weekend that was in it. We had a lovely breakfast the next morning. I would definately stay here again for a last minute get away in a cheap and clean hotel. 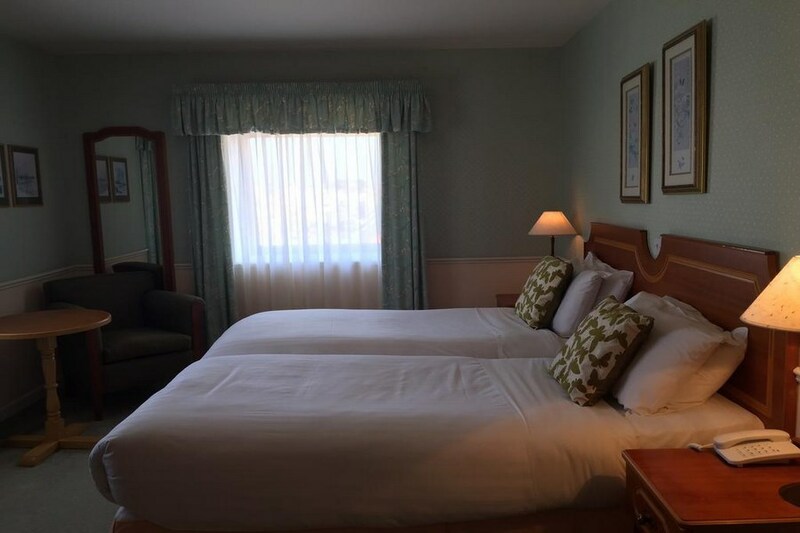 Booked a double room but got two single beds pushed together!! Breakfast was awful, dried scrambled egg with unedible sausages. Would never go back there. We booked a double room but got twins beds pushed together. The socket for the kettle was not working, the other socket was in the wardrobe. Water was cold in the shower. Breakfast was cold on first morning. Staff at reception were not friendly. We would not recommend this hotel.